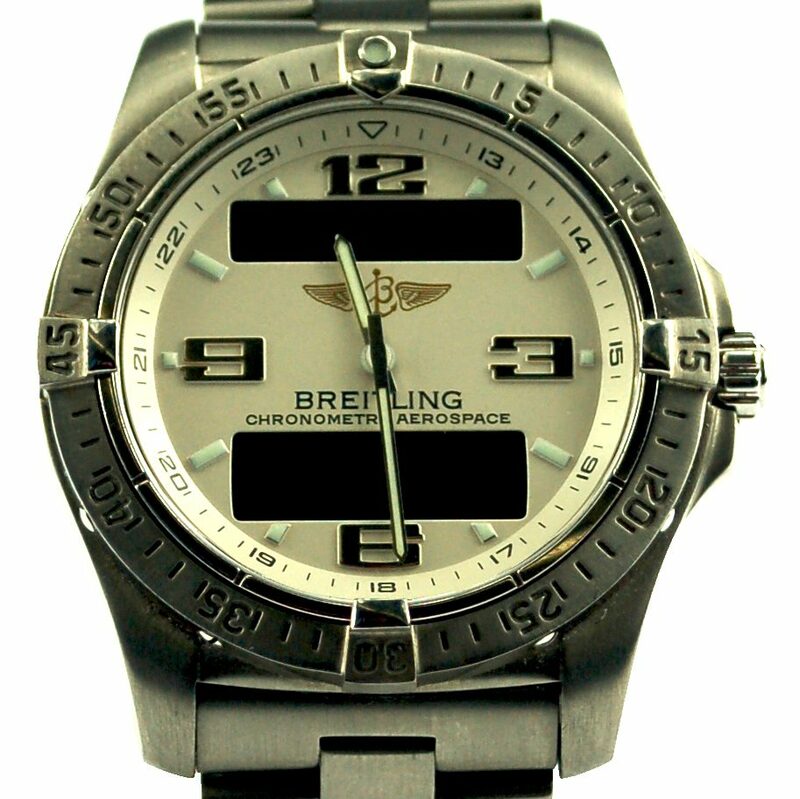 An excellent condition titanium 42mm case size chronometer Breitling Aerospace. 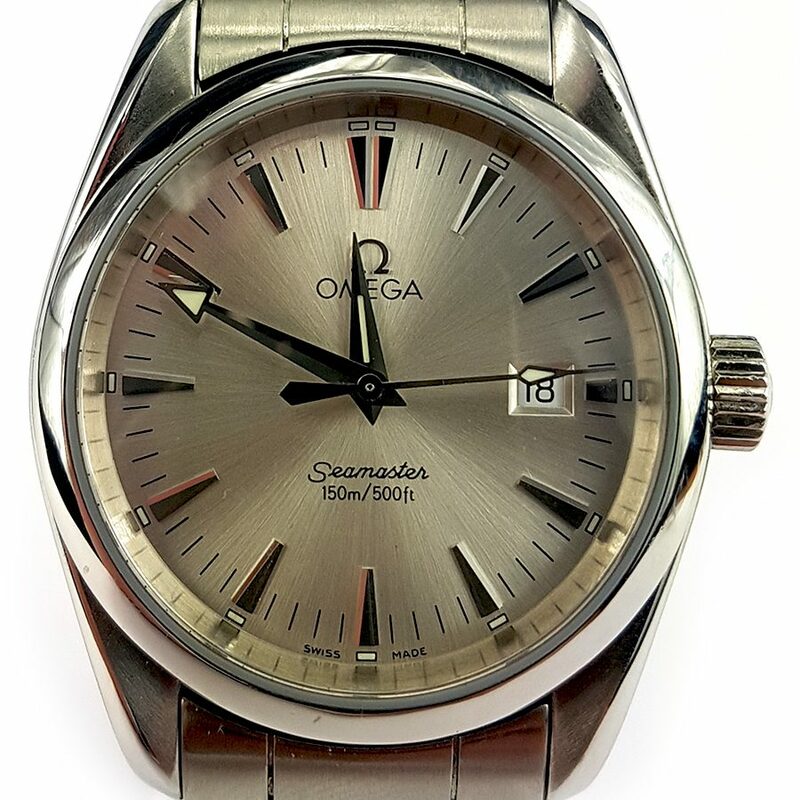 OMEGA’s Seamaster Aqua Terra collection, with its eye-catching design and innovative technology. 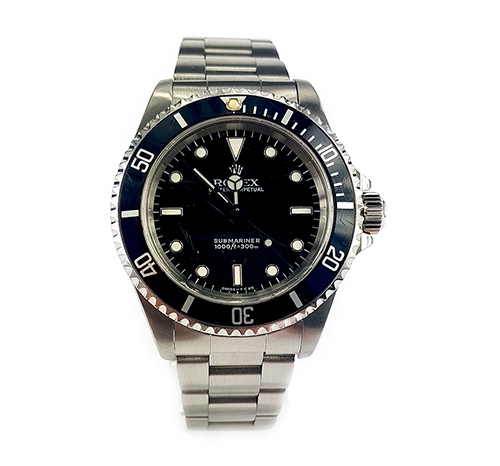 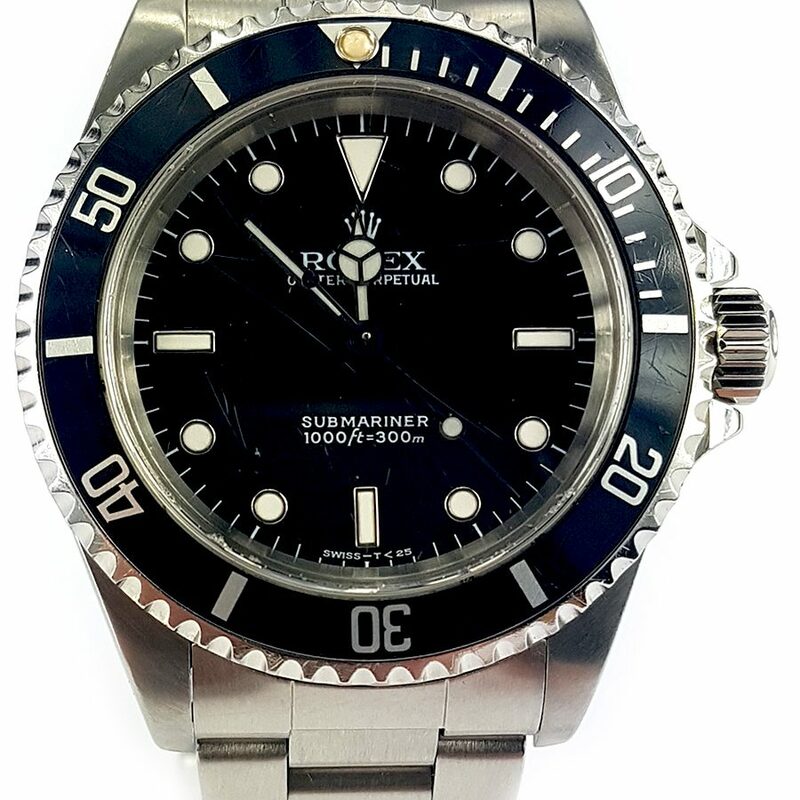 The “No Date” Submariner is a notable addition to the Rolex sports watch catalog.